This item is never on stock but can be delivered in a few days. Please send us an email. 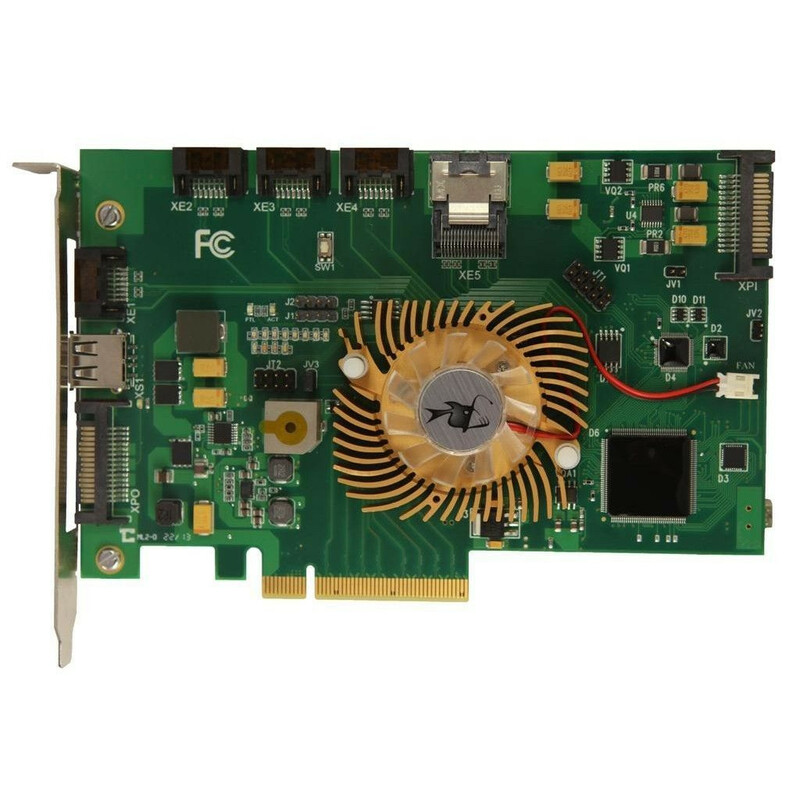 The DeepSpar SAS Imager is a professional PCI Express hardware and software kit which is designed for handling unstable or degraded SAS hard disk drives. This is the only data recovery device of its kind that exists for SAS drives and is the only effective method of dealing with SAS read instability and bad sectors. The functionality is similar to the DeepSpar Disk Imager 4, but for SAS drives instead of SATA/IDE – read sector timeout, device resets, multiple passes with sector map, drive repower, custom imaging algorithms, and more. Supports SAS source drives and SAS or SATA destination drives. Imaging of SAS drives with non-standard sector sizes. Head mapping of most SAS drives available on the market. Read ignoring ECC supported for full drive capacity. Imaging speeds that are only limited by the speed of the connected drives. Supports SAS drives of any size. Extensive error messaging/reporting as per SAS protocol.